AIM Sales provides range of pallet bins for your handing, shipping and storage needs. Manufactured from durable materials to withstand various conditions. 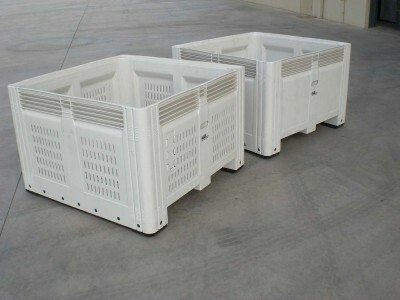 Our range of bulk storage bins meet the specific requirements of the industrial and agricultural sectors. We consider the loading capacity, warehouse and shipping conditions, freight efficiencies and the application to provide the best solutions. Each product in our range is specifically designed to provide easy handling whilst maintaining the quality of the product. Inquire About Our Range Of Pallet Bins Today. Contact us to us to discuss your needs today.